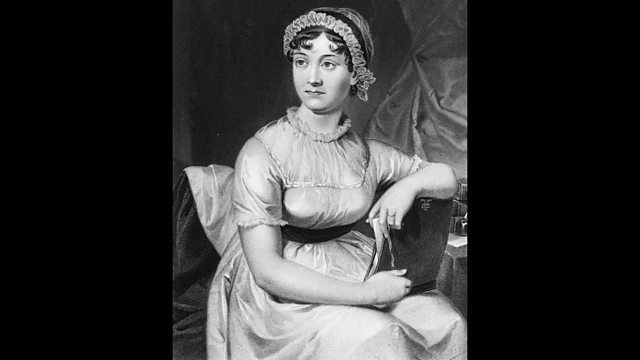 Pride and Prejudice by Jane Austen is 200 years old, but the story still resonates. Why? This month in a very special edition, we’re celebrating that most English of novelists Jane Austen. It’s two hundred years this month since the publication of Pride and Prejudice and we’ve invited bestselling British novelist and Jane Austen aficionado PD James, along with Anglo-Pakistani writer Moni Mohsin, also a great Austen fan and from Australia Susannah Fullerton, President of the Australian Jane Austen Society, all here to share with us their passion for this much loved classic English novel. We’ll also be hearing from other writers from around the world – AS Byatt, Colm Toibin, Nii Parkes, Kamila Shamsie, to name a few, why the razor-sharp wit of Elizabeth Bennet and the cool hauteur of the gorgeous Mr Darcy are still drawing in more readers than ever across the globe in the twenty-first century. Susannah Fullerton is the author of Happily Ever After: Celebrating Jane Austen’s Pride and Prejudice. Authors explore the messy, awkward, embarrassing side of family life.